Tiny town Marree South Australia is the first major sign of civilisation in over 500 km (~310 miles) for travellers heading south down the iconic Oodnadatta or Birdsville tracks – both LOOOOONG stretches of dirt, rocks, gravel and bulldust. But we approached it over several days from the other direction – a straight run from Adelaide of nearly 700 km – or 7.5 hours on the road, thanks to the bitumen – further north! In THIS region, a sealed road is noteworthy! At the crossroads linking some of Australia’s most isolated areas Marree is remote by anyone’s standards. 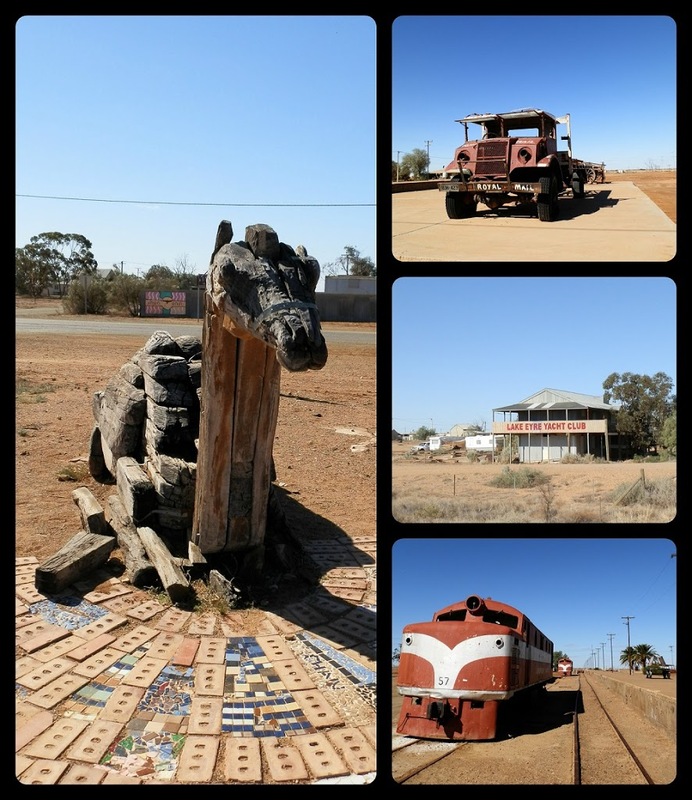 BUT … it’s an inland transport hub with credentials including Afghan cameleers, one-time rail head for the Ghan railway line from Alice Springs, legendary outback mailman Tom Kruse AND the Lake Eyre yacht club! The irony of being simultaneously within cooee of Australia’s lowest rainfall area AND its largest lake (Lake Eyre) was almost as thrilling as being so close to the Marree Man Mystery. Referenced by a statue at Marree’s southern entrance, it’s unknown how the REAL Marree Man, a 4.2 km (2+ miles) long outline of an Aboriginal man on a plateau discovered in 1998 got there. Or why! Or by whom!! Tragically, Marree Man is on the verge of disappearing back into the desert, BUT … at 60 km (37 miles) out of town along those deadly tyre-shredding roads, a Marree Man sighting wasn’t going to happen for us on this trip. 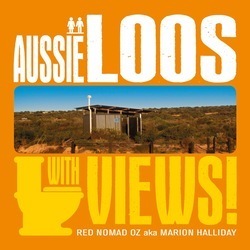 Next Post: The Aussie Scenic Public Loo that WASN’T! At the 2231 Kilometre Mark Across Australia! Oh wow, does that ever point out how vast it is! @John – HAhahaha, at least we come by ‘spending too long in the sun’ honestly!!!! @Filip – Haha, that’s the outback for you!! @Rose – There’s ALWAYS a bakery if you look hard enough … although I must say this one was a complete surprise!!! Albeit, a welcome one! 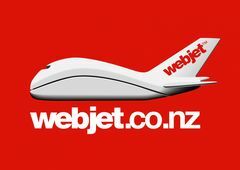 @Beach Bum – Haha, and the other half of you would LOATHE the heat and flies!!! Well, maybe … not sure how much of that you already have!!! @River – It didn’t stop running that long ago – so it’s quite possible. Hope you’re having a GREAT weekend! @eileeninmd – I’ve never understood why lots of people think there’s nothing to see in the Aussie Outback! There’s all sorts of cool stuff like this!! Have a great weekend!!! @Joop Zand – The only thing this countryside has in common with yours is the flatness, I think! @LONDONLULU – Snow? Winter?? What’s that??!! Have a great weekend! @EG Wow – It’s an intriguing little mystery … but the more I read, the more I’m convinced it’s a practical joke! @Sharon – Hey, great idea!! I never thought of Google Earth when I got all disappointed that we wouldn’t see the MAN!!! I’ll check it out right away!! Interesting that our countries have some things in common!! @Joanne – Then my work is done!! @TMWH – I’m thinking a world alliance of practical jokers! It HAS to be, right?? And we give great Blue Sky down here!!! @Our Photos – Thank you! @Jill – I will visit you soon!! We haven’t done any of the ‘tracks’ – our rig is not up to it!! But together, we could create a dynamite post!!!! @whiteangel – More and more I’m finding that my post just can’t contain all the info I want to pack into it, hence the links! Glad you found them interesting – sometimes I get quite distracted while researching!!! @Andrew – Haha, I wondered why 5km – why not 50, or 100?? Surely when you’re almost there the sign is redundant??!! 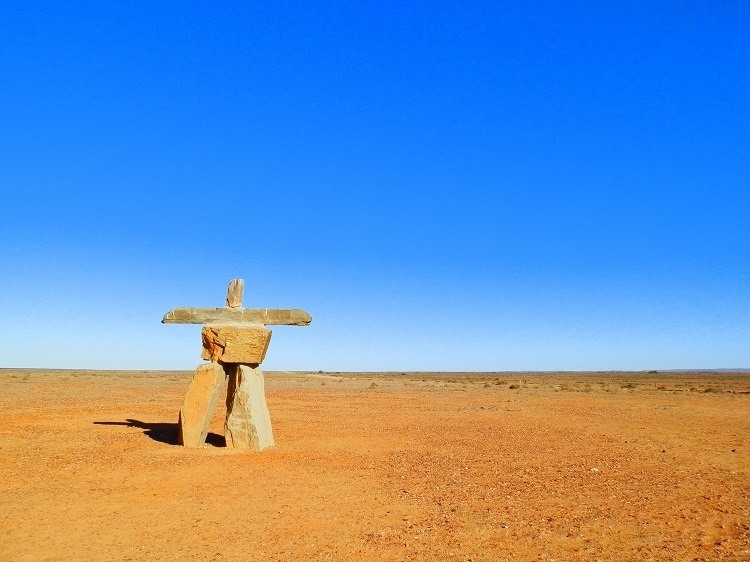 @Saucy Kod – I’m wondering if your Inukshuk and our Marree Man could have been made by the same sort of folk?? It’s either a world-class mystery, or an elaborate practical joke! @Betty – The camel is actually a sundial – my photo doesn’t really show it at its best, but the sun was SO glary it was hard to get a good shot!! Hope you have a great weekend! @ladyfi – Red and Blue is my new favourite colour combo!! @PDP – I think I welcomed the bakery MORE than the end of the dirt road!! That tells you something about me, but I’ll leave you to judge if that’s good or bad! How did I miss this last week? I love the stone Marree Man and the camel structure. I’m sure I’ve seen that old Ghan diesel before. Maybe when it was still running. Part of me would love the isolation and quiet living in that far away town. G’day Red, awesome images as always – followed the link to the bakery – FASCINATING and essential of course. Oooh, bulldust, bulldust, don’t like bulldust!! Good to see you, regards to Pilchard – keep spinnin’ those tyres! Well, I’ve looked at your photos, read your words, followed the links, googled various other things that took my fancy and can only reach one conclusion: the whole place has been created by people who’ve spent too long in the sun. Fascinating but completely bonkers! Wow, this was a very interesting post. I did some Wikipedia research on the Marree Man to learn more and indeed, I did learn that there is quite a mystery surrounding it and an American connection which I find fascinating. Now I want to do a Google Earth search and see if I can see it from those satellite images. Oh, and by the way, I love that Afghan Camel. There is a stone man very similar to the one you have pictured sitting in front of the Heard Museum right here in Phoenix Arizona. The Heard is museum of Native American art and history. The stone man might not be the real Marree Man, but it is still interesting. That railroad engine looks like it is sitting on narrow gauge track. Is that true? Marree is a remote place, even by prairie standards around here. Another fine post. Love the collage and what bright beauty everywhere! The light is gorgeous. Sigh, wish we had that here…(so snowy and wintry at the moment). Haven’t done that part of Australia, heard a lot about it though. I’ve never heard of Marree Man but will definitely investigate to find out more. Hi Red, coincidentally I have just blogged about the Oodnadatta Track today from our trip in September. Sadly we weren’t in Marree long enough to see the Afghan Cameleers Monument and the Farina Bakery wasn’t open! It’s a lovely post again…..thanks for sharing this with us. Hello Red, the Afghan Cameleer Monument and the Maree man are cool. A visit to any bakery sounds wonderful to me. I enjoyed your post and photos. Have a happy day and week ahead! That’s interesting about the Marree Man, considering that there’s similar figures on a couple of other continents. That sort of makes you about how all of them got there, doesn’t it? LOVE these pictures! I don’t think that blue sky could get any bluer! A terrific postcard! We did the Birdsville track in 1998. Quite and adventure! Love that red earth and blue blue sky. totally enjoyed your photos/post. the camel is amazing! The camel is great. 5km to a sealed road, for those who had almost given up all hope.